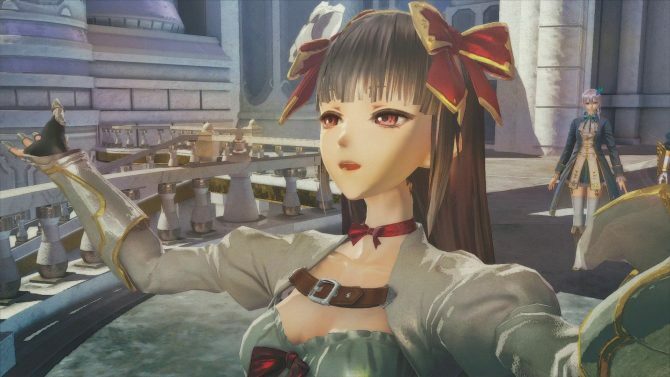 A major milestone has been reached in the development of Monolith Soft’s upcoming JRPG for Nintendo Switch Xenoblade Chronicles 2. 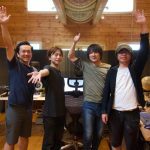 Composer Yasunori Mitsuda broke the news on Twitter, explaining that Music production for the game wrapped up successfully on August 10th, thanking the many musicians and staff members involved, thank to whom the team was able to work at full capacity until the last minute. 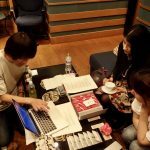 Mitsuda-san also shared that the mix was completed on August 1st, and the project is just 1 terabyte of Pro Tools (a widely-used professional audio workstation developed by Avid Technology) data alone. The composer mentioned that he had never exceeded 500 gigabytes before, so a terabyte of data is unprecedented. The number of musicians involved was over 300, using over 20,000 music manuscript papers. According to Mitsuda-san, he might not get to do a project surpassing this one again in his lifetime. He also mentioned that the creation of the music was challenging due to the workload involved, and finishing the project might have been impossible without using Sibelius (another program by Avid that allows editing and printing score sheets, and can also play them back). 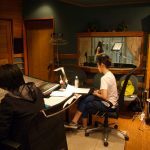 The mixing and production was done at Tokyo-based Procyon Studio in Suginami Ward, which is Yasunori Mitsuda’s own studio. 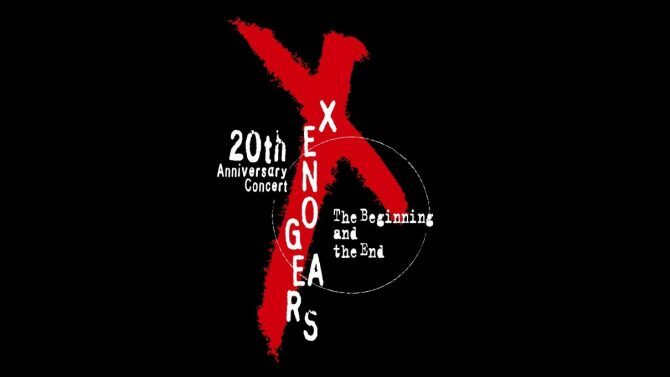 Mitsuda-san is well known among Japanese game composers, having worked on Chrono Trigger, Xenogears, Xenosaga Episode I, Xenoblade Chronicles and many more. 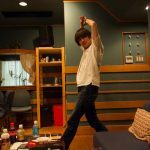 His latest work was Valkyria Revolution, and we can safely say that the soundtrack was the best part of the game. 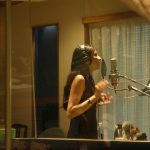 We also learn that UK-based singer songwriter Jen Bird lent her voice to two songs in the game (one of which is the ending theme) composed by Mitsuda-san himself and ACE+. If you’re curious to listen to her voice and aren’t familiar with her, you can check out her personal YouTube channel. 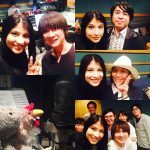 Below you can enjoy a few pictures from the past few weeks of production, courtesy of Yasunori Mitsuda himself, Jen Bird and Procyon Studio. 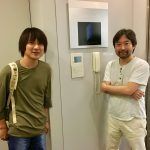 In the first picture, Mitsuda-san is portrayed with Monolith Soft’s Tetsuya Takahashi. 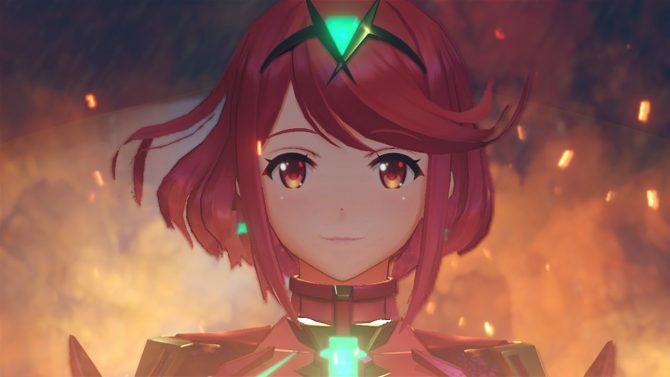 If you want to see more of Xenoblade Chronicles 2, you can also check out the trailer released at E3, and some impressive screenshots and gameplay footage. Recently, we also learned more about a series of characters designed by Tetsuya Nomura. The game will launch in the west this Holiday season, exclusively for Nintendo Switch.